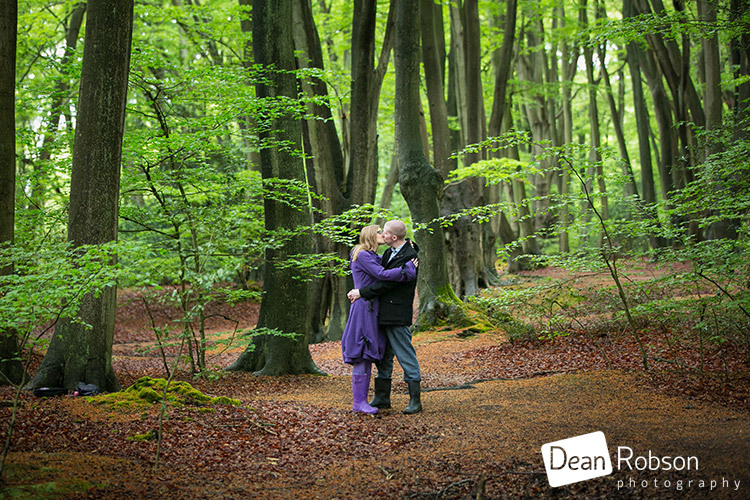 Epping Forest Visitor Centre Pre-Wedding Shoot: Yesterday I met up with Jennifer and James for their pre-wedding shoot at Epping Forest Visitors Centre near High Beach (http://www.cityoflondon.gov.uk/things-to-do/green-spaces/epping-forest/visitor-information/Pages/High-Beach-visitor-centre.aspx). 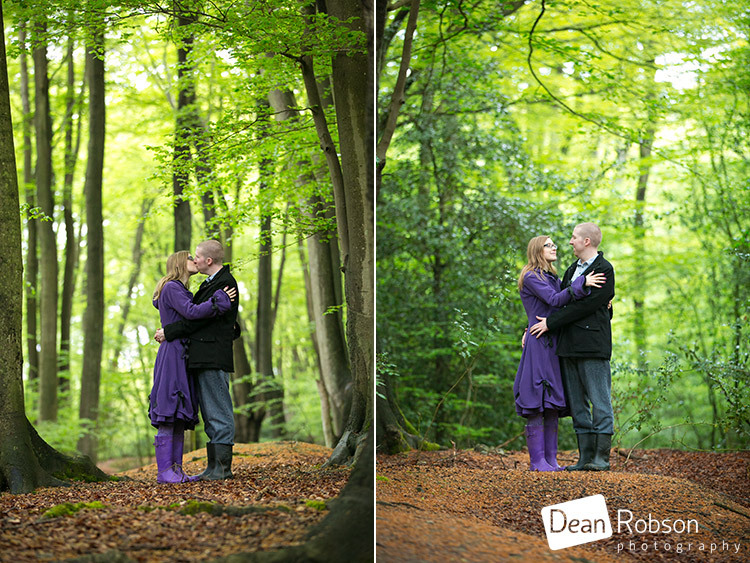 It was definitely a wellies day! 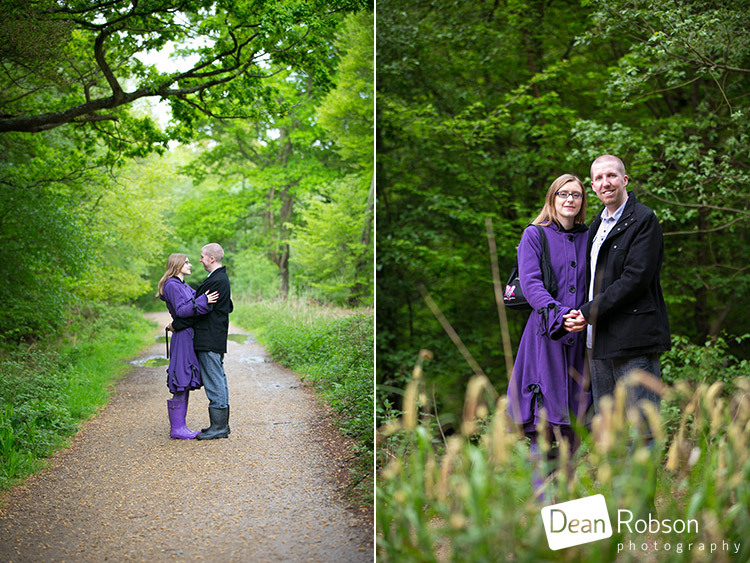 After lots of rain fall for past few days, it was overcast with some spells of sunshine. 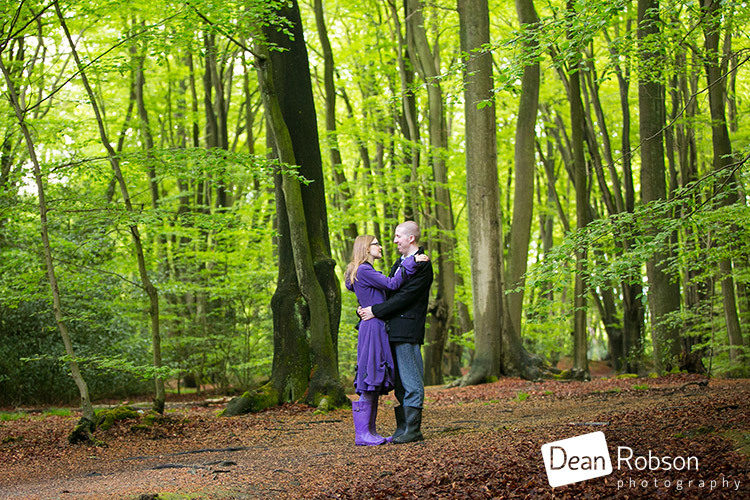 We took a wander along the blue arrow route and found some great locations for photographs. 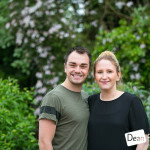 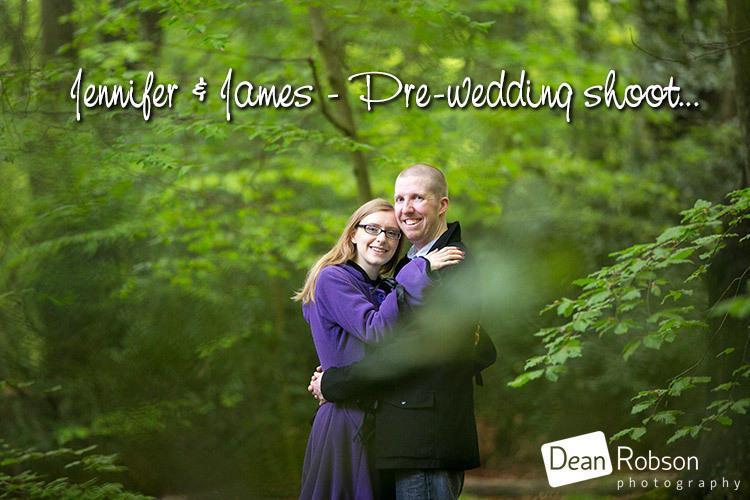 I am looking forward to photographing Jennifer and James’ wedding next month at the Reid Rooms (http://www.thereidrooms.co.uk/) which I work at quite often as the venue recommends me. 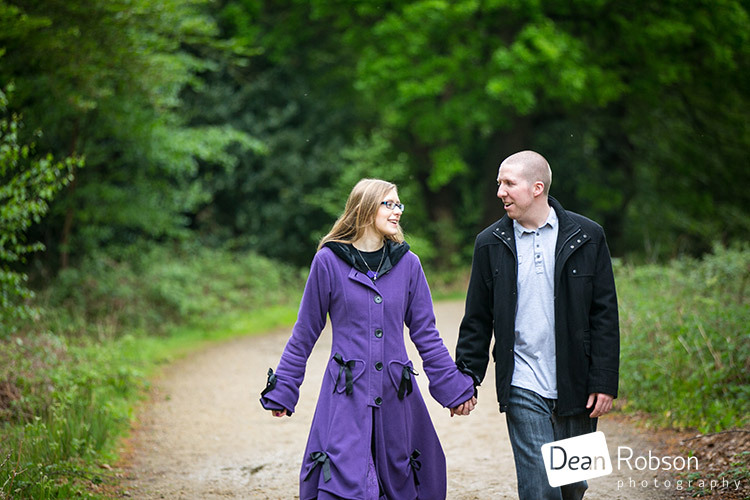 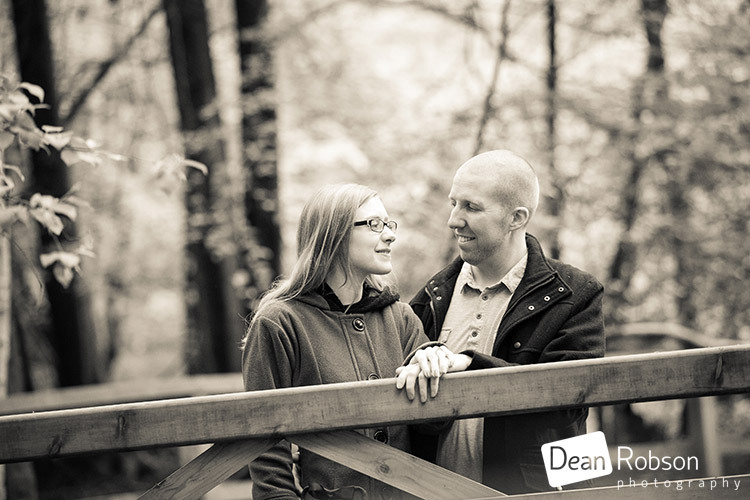 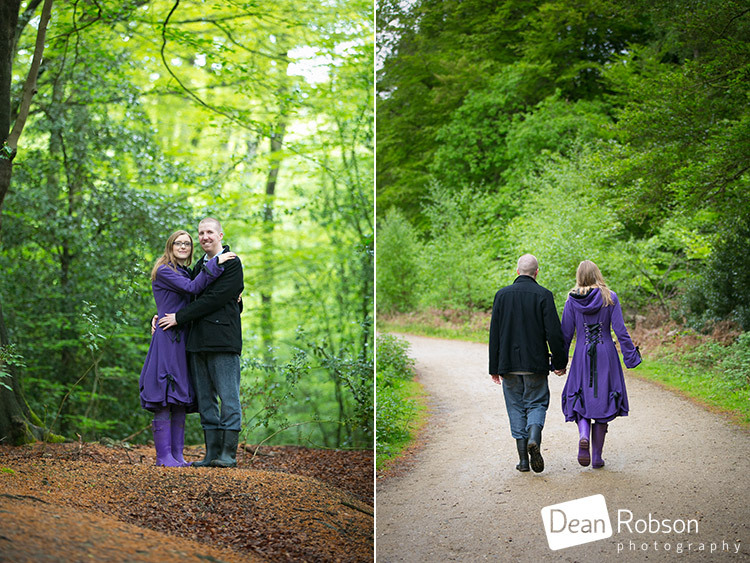 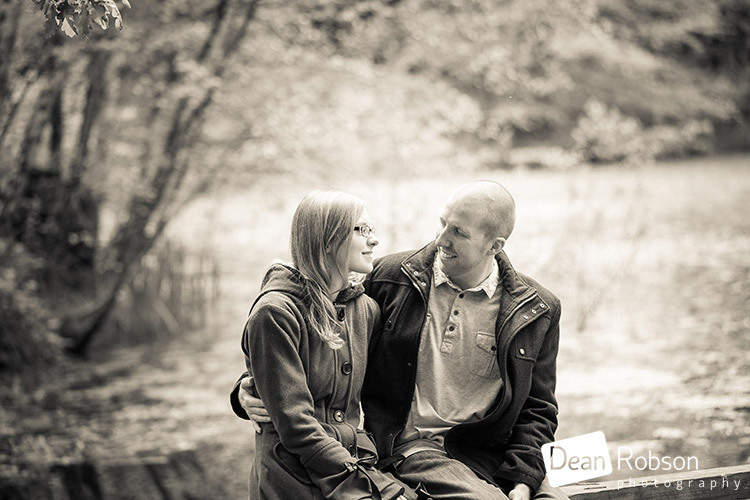 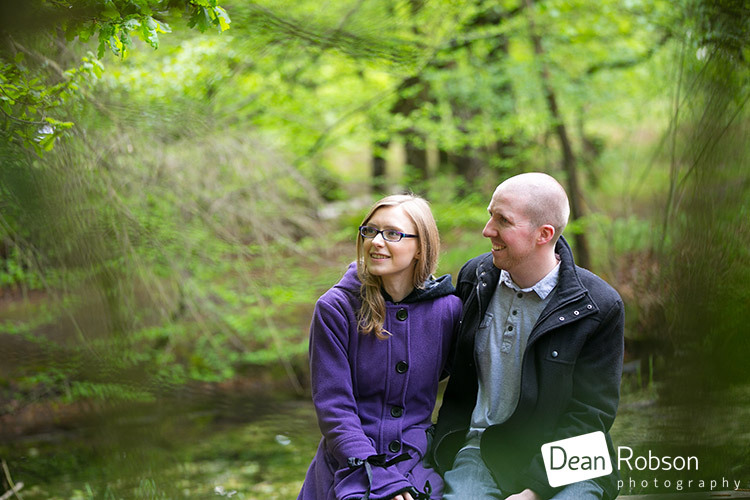 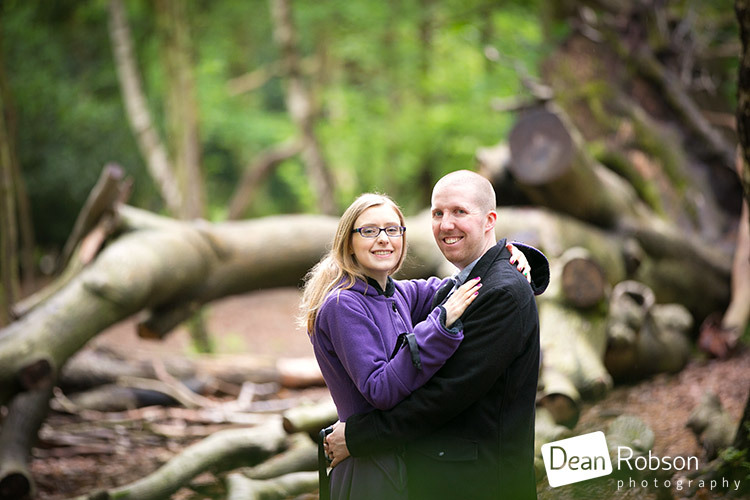 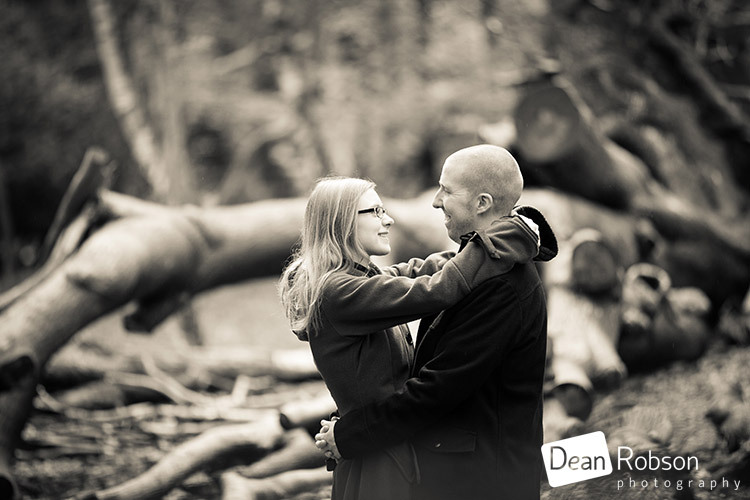 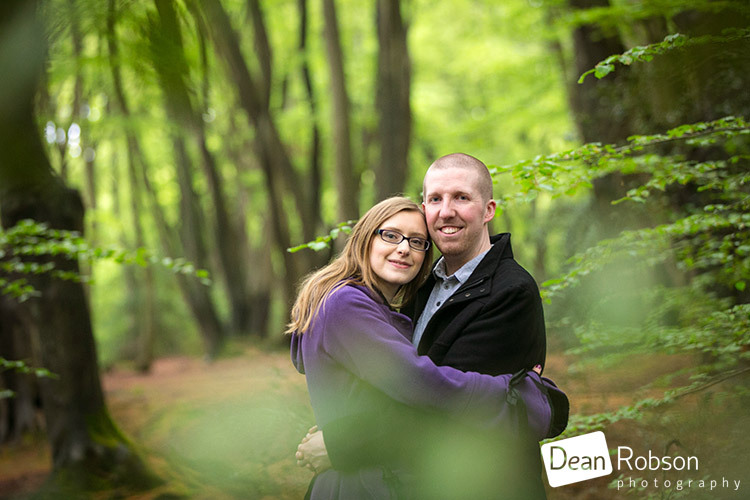 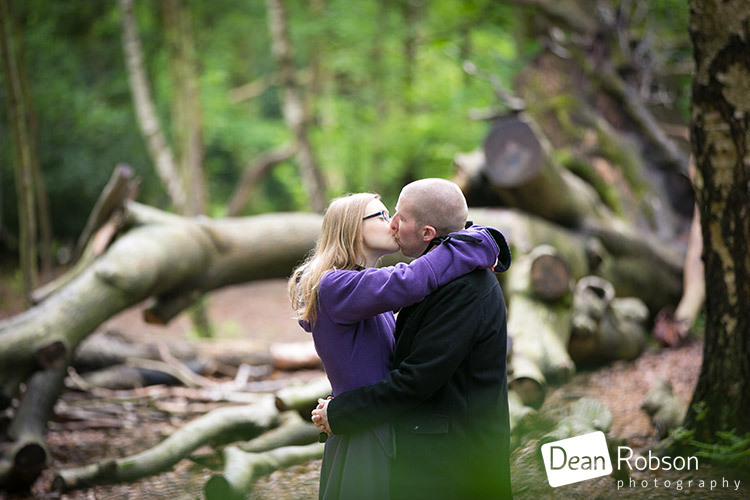 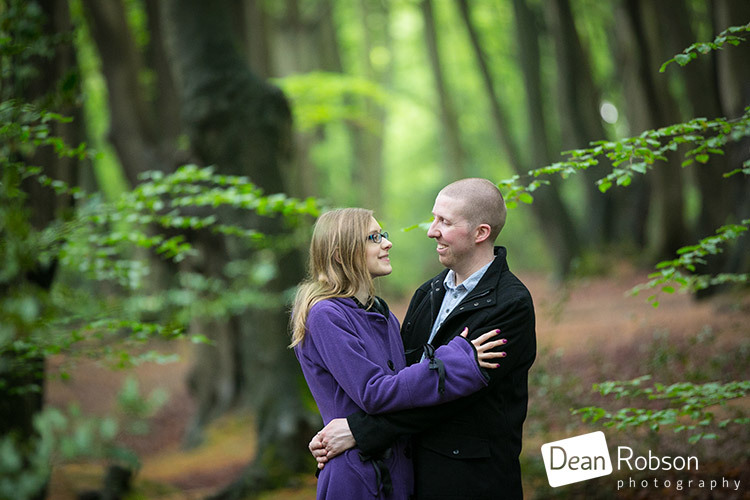 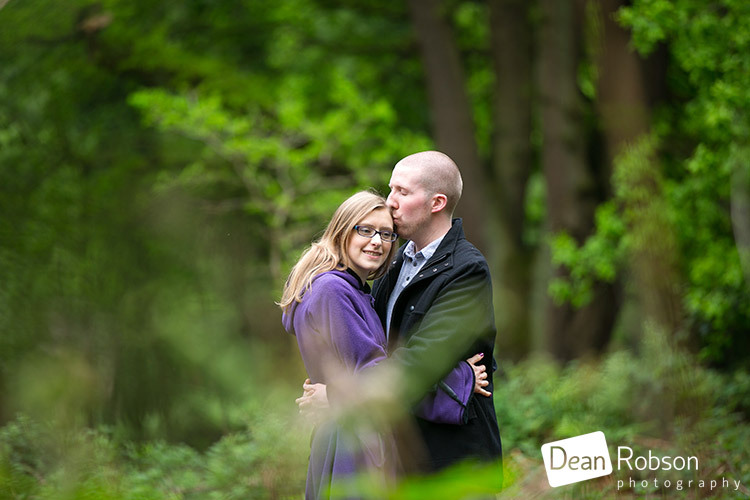 By Dean Robson LBIPP (Blog feature written May 2016) – Qualified and Professional Wedding Photographer based in Sawbridgeworth – Epping Forest Visitor Centre Pre-Wedding Shoot 2016 by Dean Robson Photography Natural Wedding Photography for Hertfordshire, Essex and the South East of England. 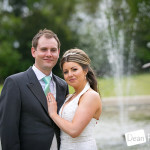 Recommended supplier at the Reid Rooms.